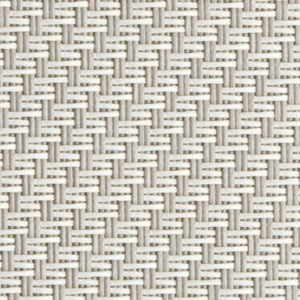 Out is an extremely durable, effective collection of exterior screens - woven with coated fiberglass yarns - making these screens ideal for outdoor use. 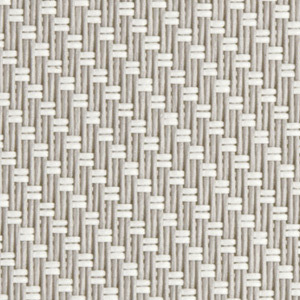 Copaco offers a wide range of fabric and color options that ensure a perfect fit. Two new lines, made with the innovative Block fabrics, Lunar and Solar, provide perfectly blocking & transparency. Out screens are a decorative feature of countless home and offices around the world, giving energy savings and light transmission a new dimension.